February 2019 monthly event is scheduled to happen on Thursday February 21, 2019. Registration starts at 5:00 pm and 1st session starts at 5:30 pm. Please 'Register Now' to secure your spot and join us for an evening of interesting topics to our member community by our distinguished speakers. As companies transition their data and applications to use cloud computing, it is very important that the level of security provided in the cloud environment is better than or at least equal to the security provided by their non-cloud IT infrastructure. In this session you will learn more about key principles for cloud security compliance. 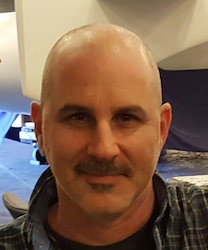 Ofer serves as Vice President of Product at Dome9 Security where he oversaw all product definition, go-to-market strategy, and focused on Cloud Compliance. Under Ofer's stewardship, Dome9 became the leader in its category, and was acquired by Check Point in late 2018. Ofer has more than two decades of security and product leadership experience including 4 years running Sophos' network security product line, over 4 years at Cisco where he served as both a Senior Security Architect of Strategic Technologies as well as Executive Director of ScanSafe, a leading cloud web security service which was acquiesced by Cisco. Before Cisco he served 10 years as CTO and product leadership positions at SafeNet/Aladdin (acquired by Gemalto). Ofer resides in the San Francisco Bay Area. AnChain.ai recently discovered the first BAPT hacker group in history. Per AnChain.ai's AI powered Situational Awareness Platform (SAP), these sophisticated coordinated hackers have been targeting vulnerable DApp smart contracts: Fomo3D, LastWinner, etc, and as of Aug 2018 they have stolen 12,948 Ethereum (~ $4 million worth). AnChain.ai, partnering w/ SECBIT Lab and Graphistry, they are able to track down the BAPT hacking tactics, by leveraging behavior based machine learning, knowledge graph, bytecode reverse engineering, visual graph investigation, etc. You will learn more about their quest: "APT is the worst nightmare in Cyber Security. How about Blockchain APT? Does BAPT even exist in the Blockchain era? What does that mean to all of us?" 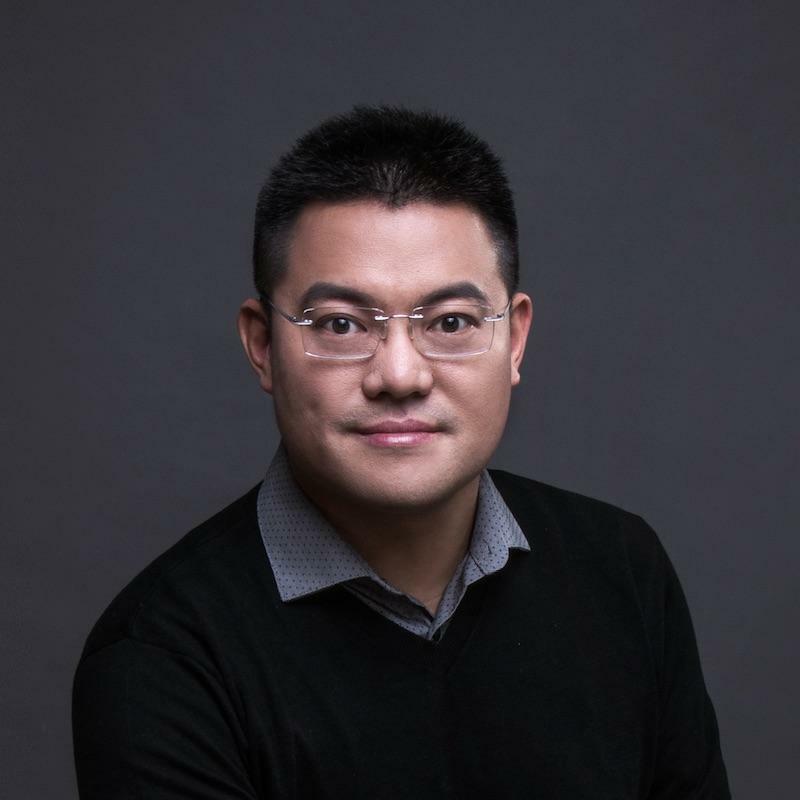 Dr. Victor Fang is the Founder and CEO of top VC funded AI powered blockchain security startup, AnChain.ai. Before AnChain.ai, he headed the AI initiatives at FireEye Mandiant, responsible for company's AI product strategic roadmap. Under his leadership, various Machine Learning (ML) models were successfully introduced into millions of endpoints and various services that improved On-Execution dynamic detection and efficiency. He also initiated FireEye's AutoML platform that has delivered hundreds of ML model to Network, Email security products. He was recognized as the Face of FireEye AI. Dr. Fang holds more than 15 US patents, and more than 20 research papers around AI, Big Data, Fraud and Threat detection. He's a contributor of "MIT Technology Review 2017". Prior to FireEye, Dr. Fang has 10+ years of ML practice and 5 years of enterprise data science leadership experience at top VC backed startup and Fortune 500 companies. 1st Prize Winner of 2017 FireEye Global Hackathon. ISACA Silicon valley aims to keep the costs minimum for such events. Also due to prior payments made to conference venue and instructor, no cash refund will be provided. If you cancel your registration one day prior to the event, a credit will be given to attend a future event in 2019 (Meeting / Training). No credit will be given for the cancellation request on the day of the event or later. If you haven't done already, please log on to www.isaca.org to renew your ISACA annual membership. We appreciate everyone who have renewed their membership! To complete your certification renewal, visit www.isaca.org/reportCPE to submit CPEs. Look forward to seeing you at the meeting.